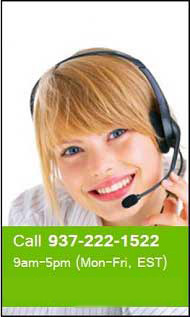 Gardner-Tobin, Inc. located in Dayton Ohio, has been a Commercial Door Hardware distributor since 1959. 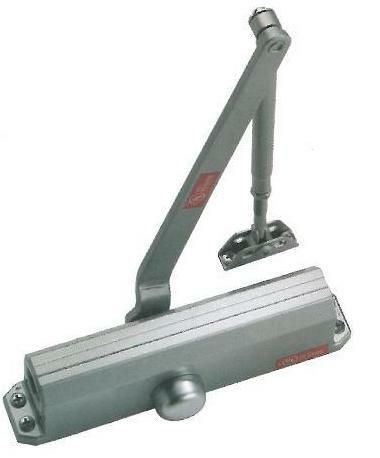 Door Closers are one of the many items that are required for commercial buildings, from Heavy Duty to Light Duty use. Self Closing Doors are required for all fire rated door openings and a door closer will meet that requirement with years of service in the life of a building. 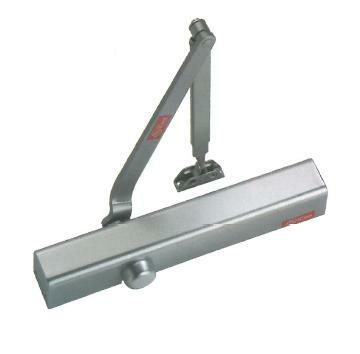 Other places Door Closers are used in a building are at the restroom doors or exterior doors where the doors may not want to be left open. Sometimes, it is only to reduce the noise from one area to another area within the building. If you are replacing an existing door closer and do not want to re-drill new holes in the door, see our blog about the 22 different current closer screw hole patterns.